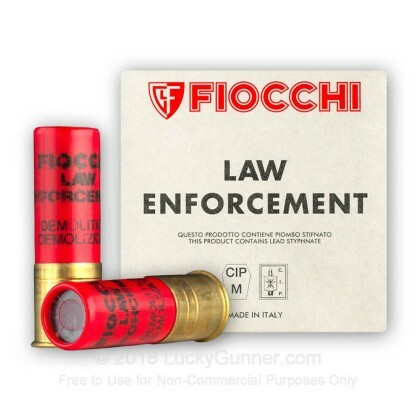 While these rounds are categorized as "less-than-lethal" they can most certainly be deadly if intentionally used against a person and so should be handled with care just as all ammunition. 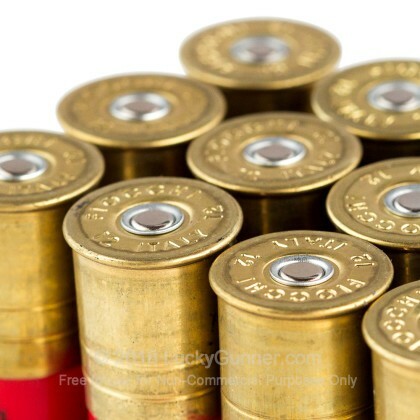 It is recommended that a shooter research the proper employment of breaching rounds and keep all shots at a downward angle. 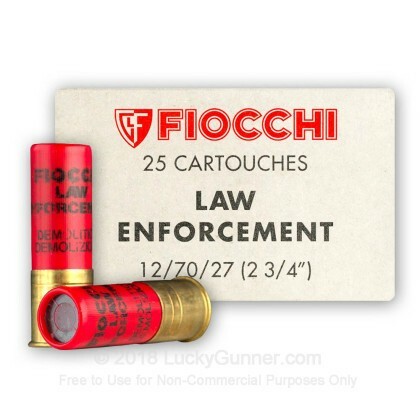 Fiocchi is an Italian company that shares a neighborhood with many of the largest and most successful ammunition and firearm manufacturers. 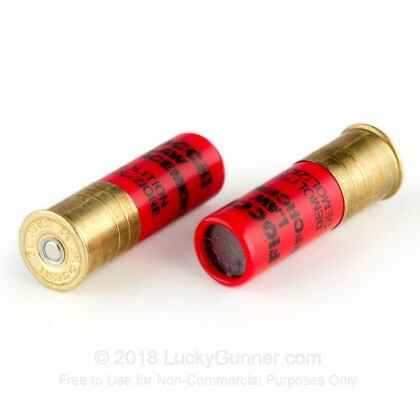 They use their experience in the industry as well as their relationship with competition shooters and military organizations to offer a wide range of ammunition with various uses.